Duranmatic introduces fully integrated point-of-sale (POS) solution from NCR, the XR7. The XR7 features a stylish bezel-less all-in-one design and elegant styling which sets it apart from other point-of-sale solutions. With its sturdy die-cast aluminum chassis, LED display, projected capacitive or resistive touchscreen and enterprise class solid state drive (SSD), the RealPOS XR7 built to last and last. The RealPOS XR7 is the first POS terminal which is powered by a 4th generation Intel Core processor and delivers exceptional performance. 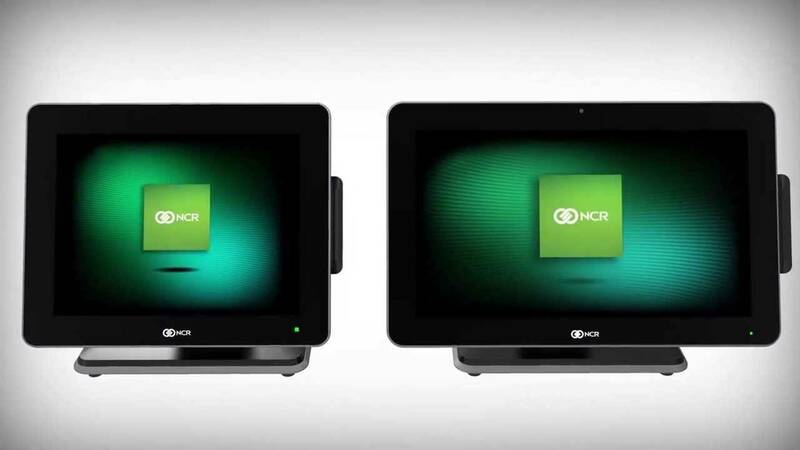 The XR7 is available with a 15 "or a 18.5" multi-touch display, provides a flexible platform, ideal for use as a point-of-sale (POS) solution or as a kiosk. A cable retention built into the leg ensures that will prevent damage or accidental disjunctions of a cable. The XR7 also has a secure connection to all USB ports. The display and vents are carefully designed so that liquids can not reach key components. The XR7 is easy to install anywhere whether it's a tabletop pedestal stand, a wall or a pole, the all-in-one fits anywhere and above all saves space. This solution is also easy to customize with integrated options including an encrypted to magnetic stripe reader (MSR), fingerprint reader, camera, wireless modules and customer-oriented displays.